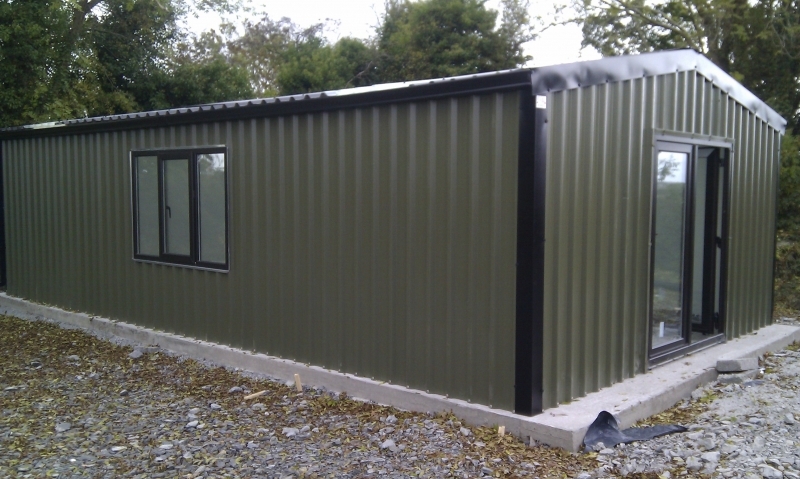 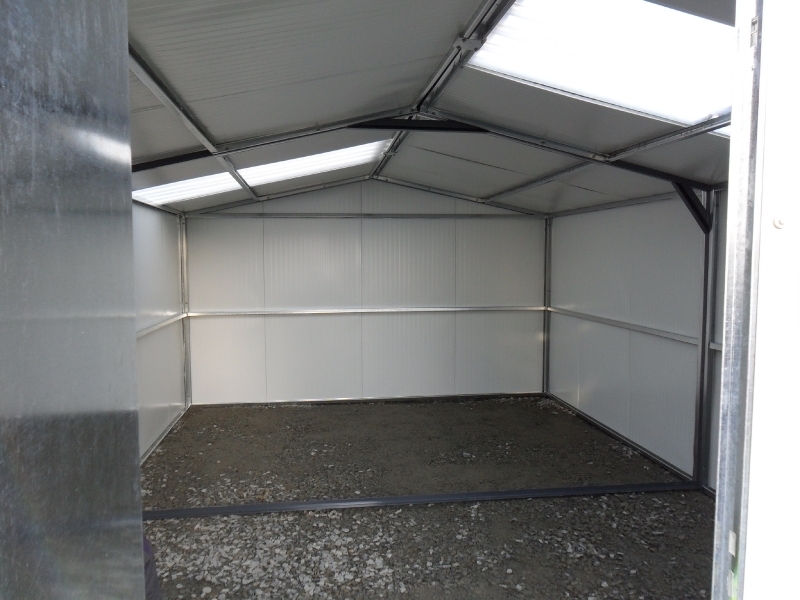 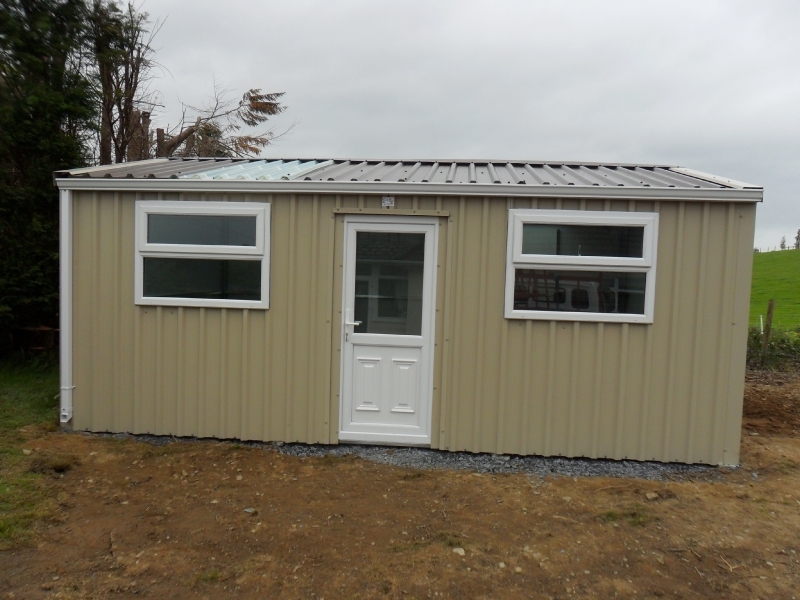 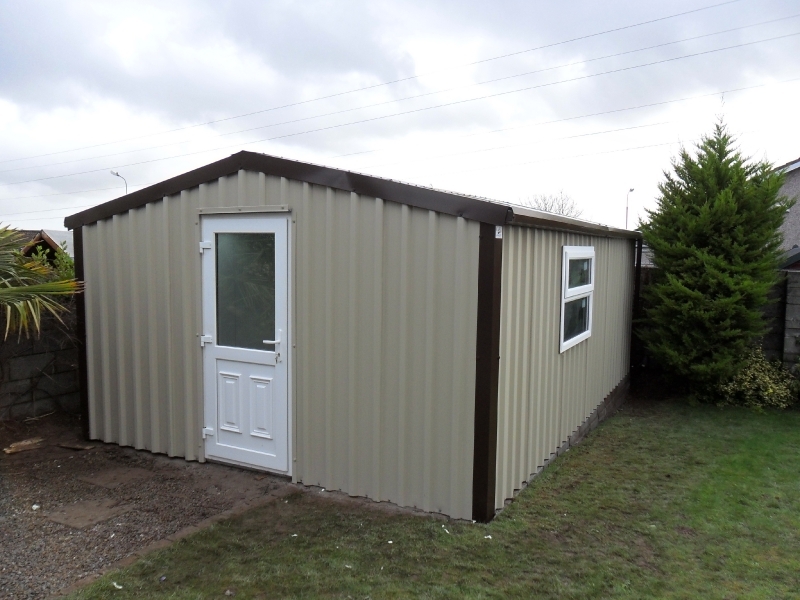 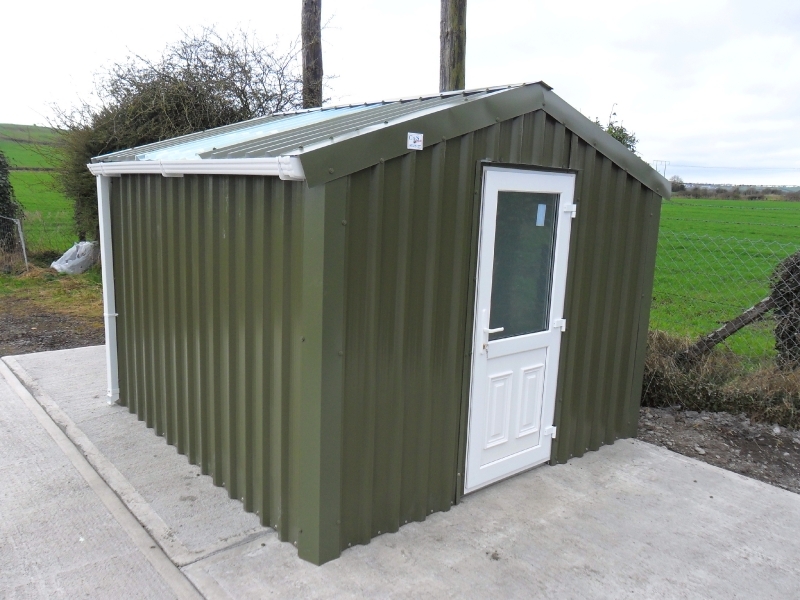 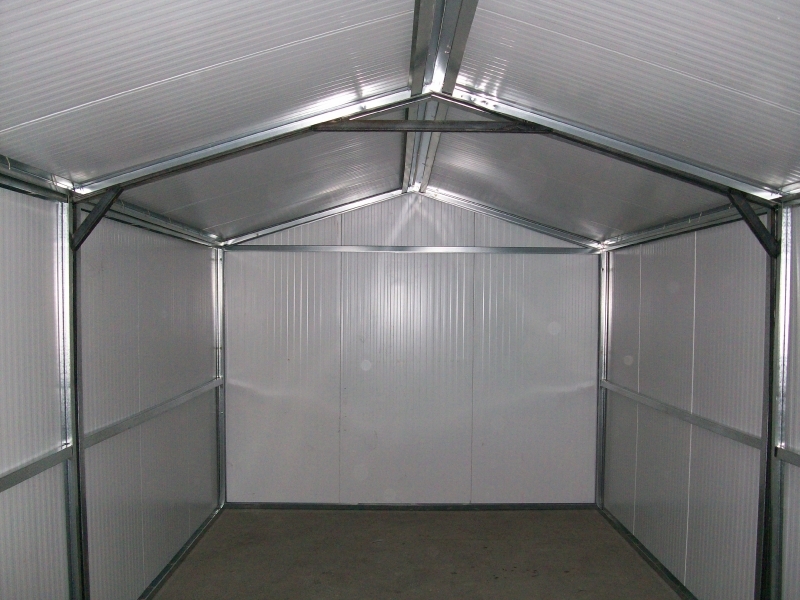 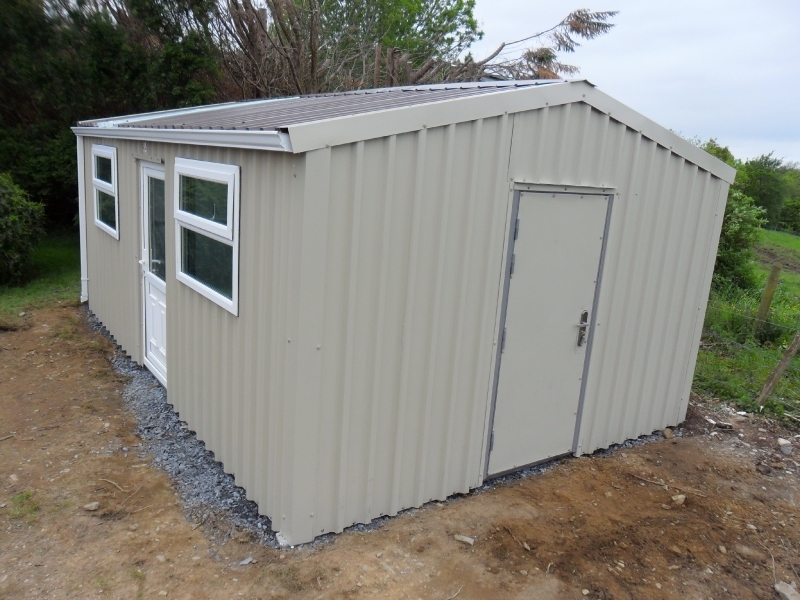 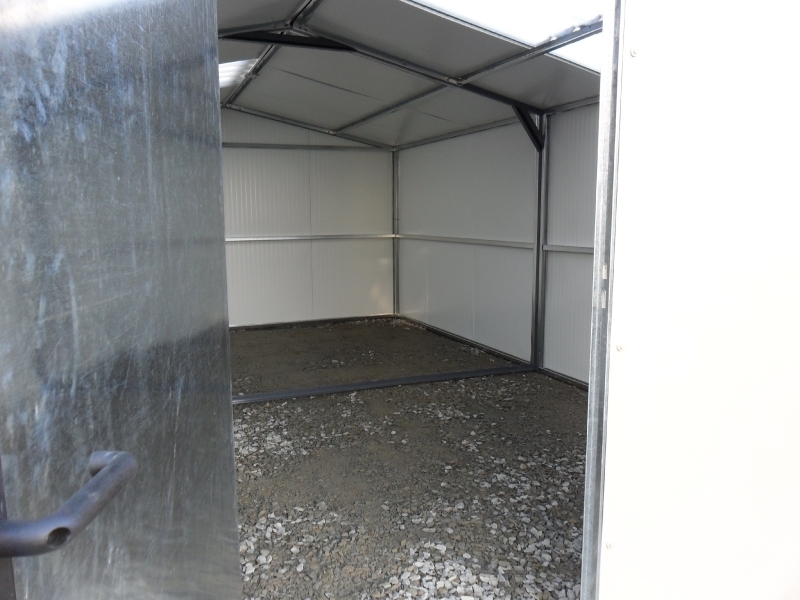 Our Insulated Buildings are a step up from our standard sheds. 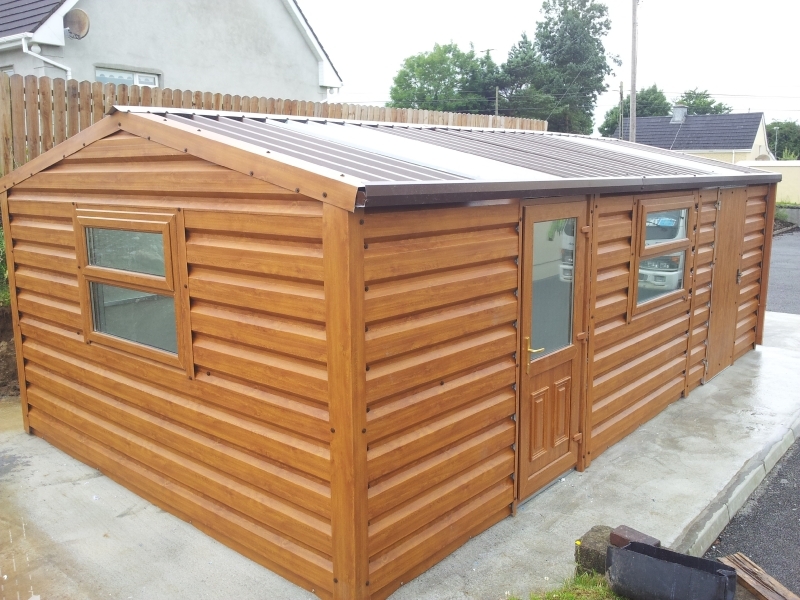 Insulated buildings are better at keeping out the cold of our Irish winters and the ‘heat’ of the summer sun. 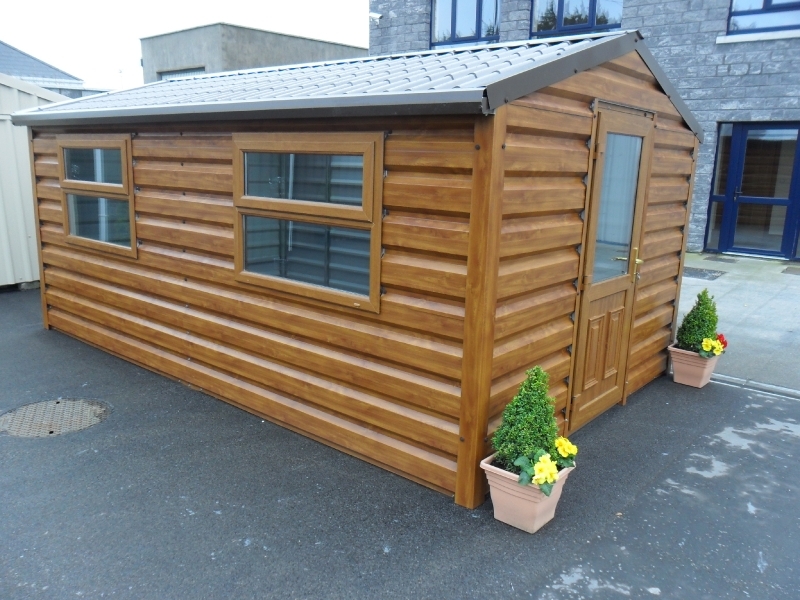 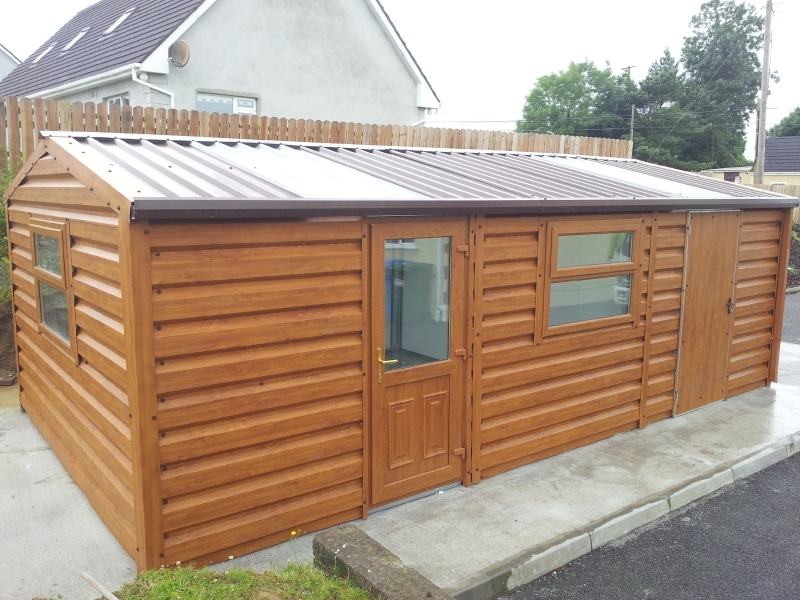 Insulated buildings are suitable for a wide range of uses, everything from a fully insulated shed or garage, to a home office, hobby room or gym. 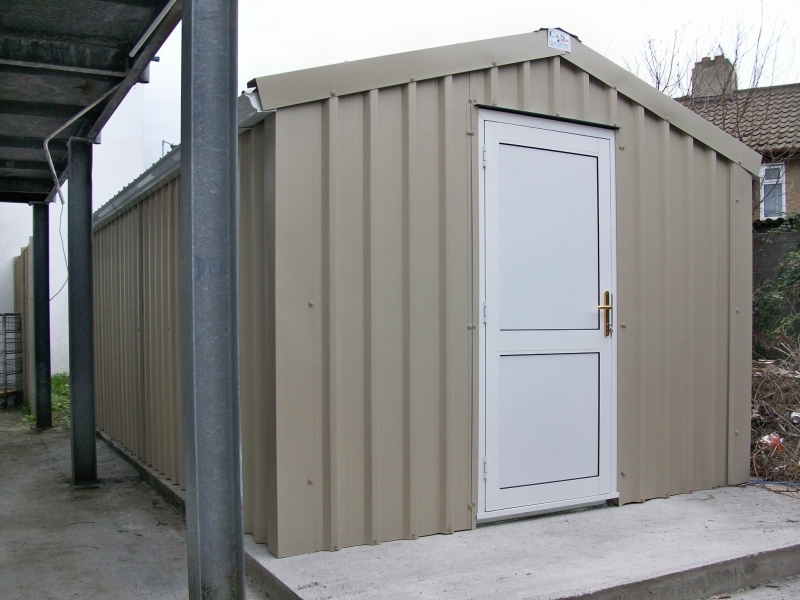 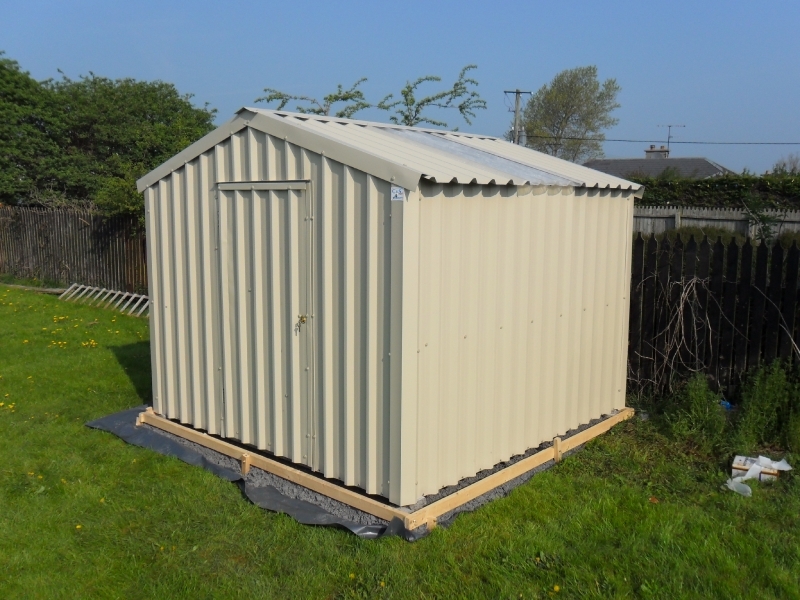 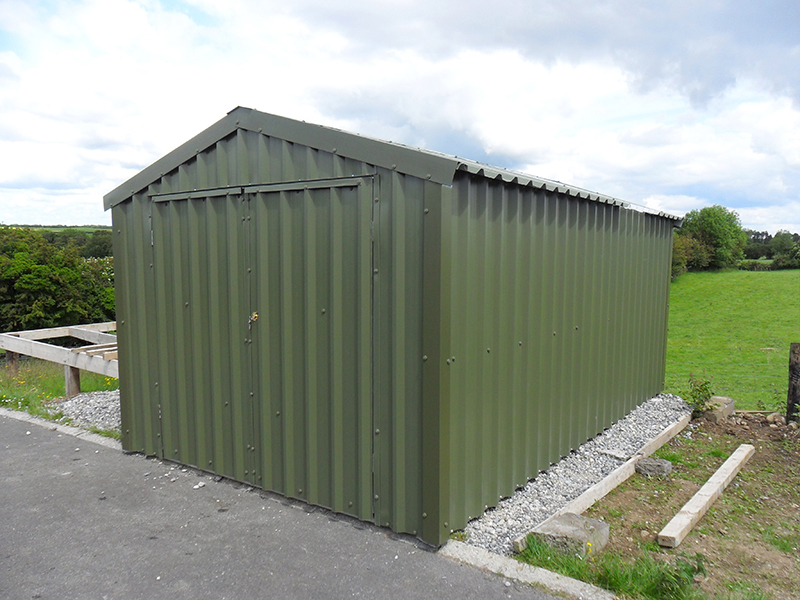 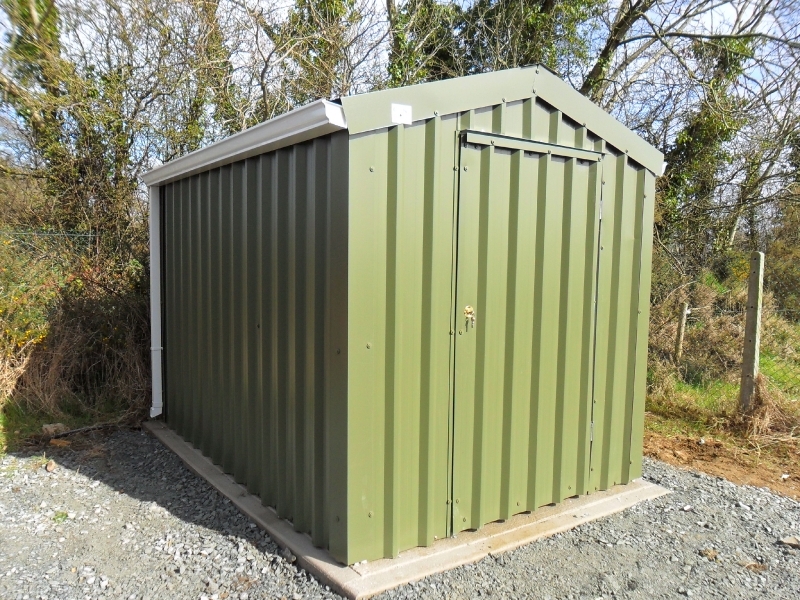 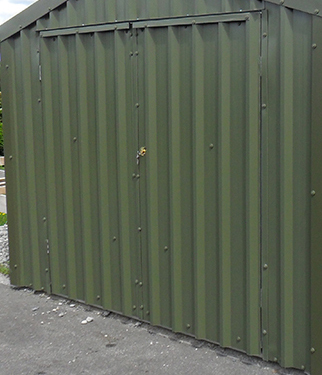 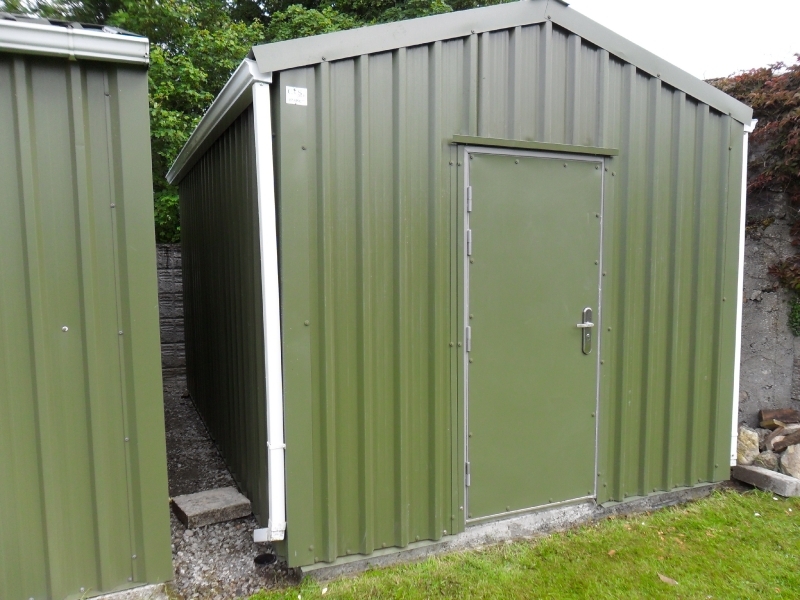 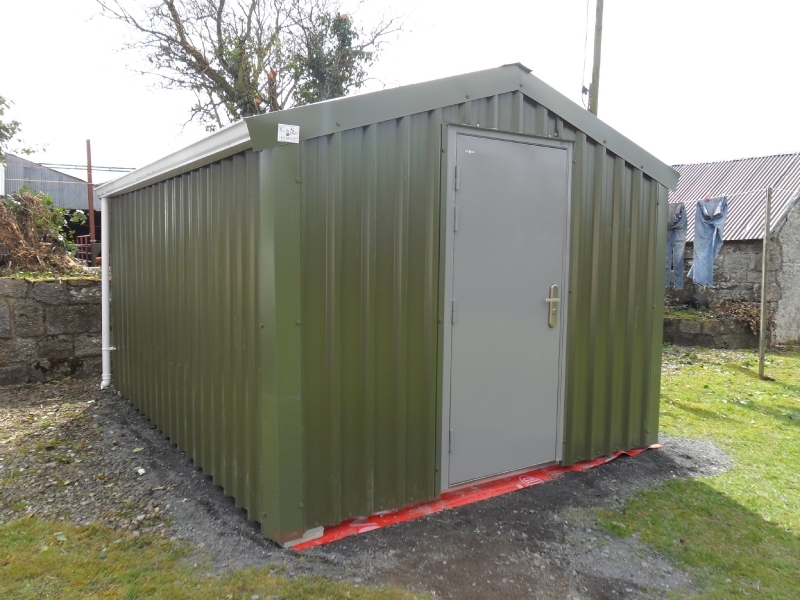 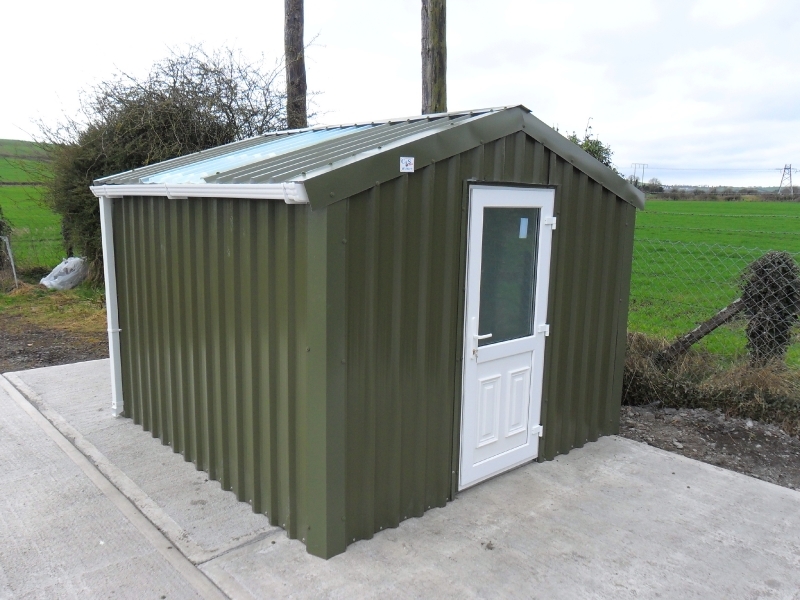 Insulated sheds are also widely used for the storage of vintage cars and tractors, or by county councils to house water pumps or other sensitive equipment. 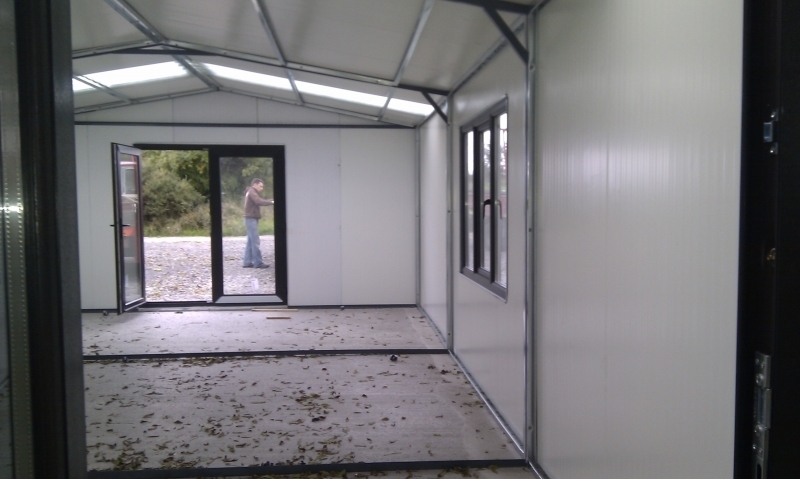 Insulated buildings have a pvc coated external steel skin with a second steel sheet, white in colour, on the inside. 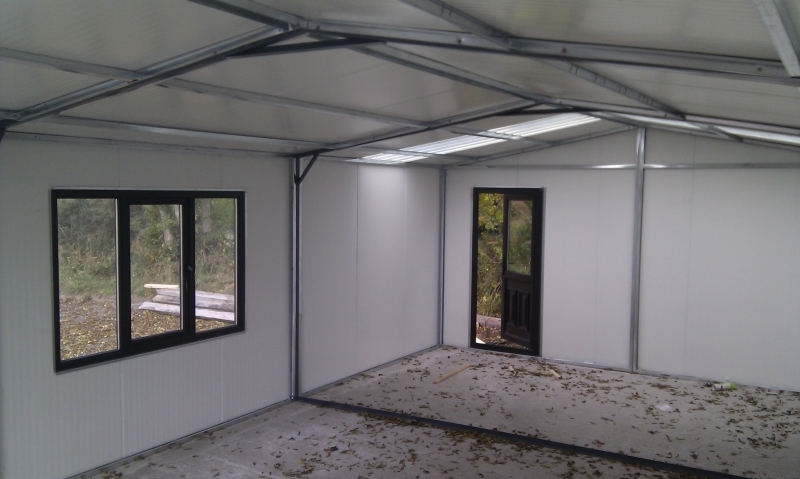 Insulation can be either 25mm or 40mm thick, depending the intended purpose for the shed, and is fitted, sandwiched between the two steel sheets. 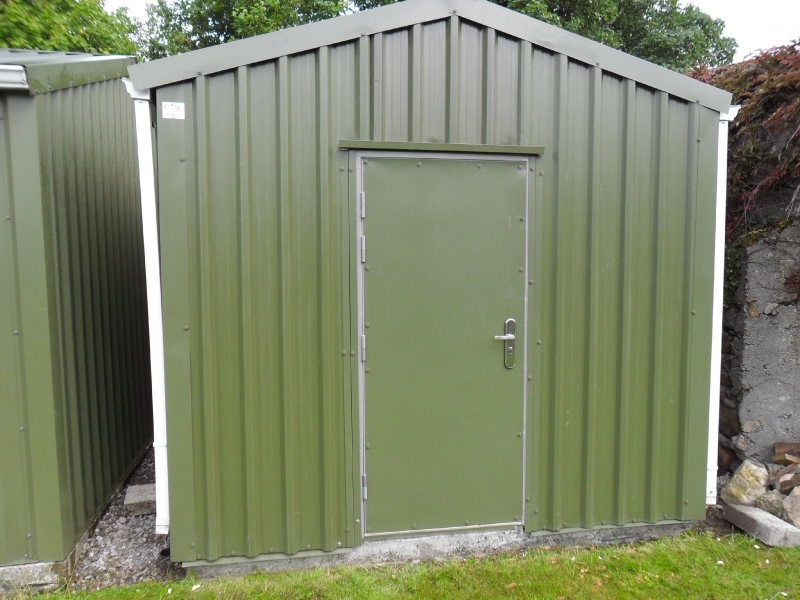 Gutters and downpipes come as standard, as does a single 35” wide insulated steel door. 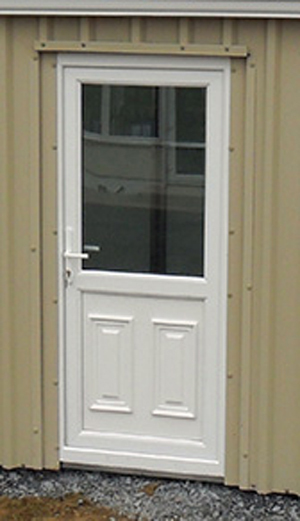 Insulated roller doors, PVC doors, steel security doors, french doors or double insulated doors are also available. 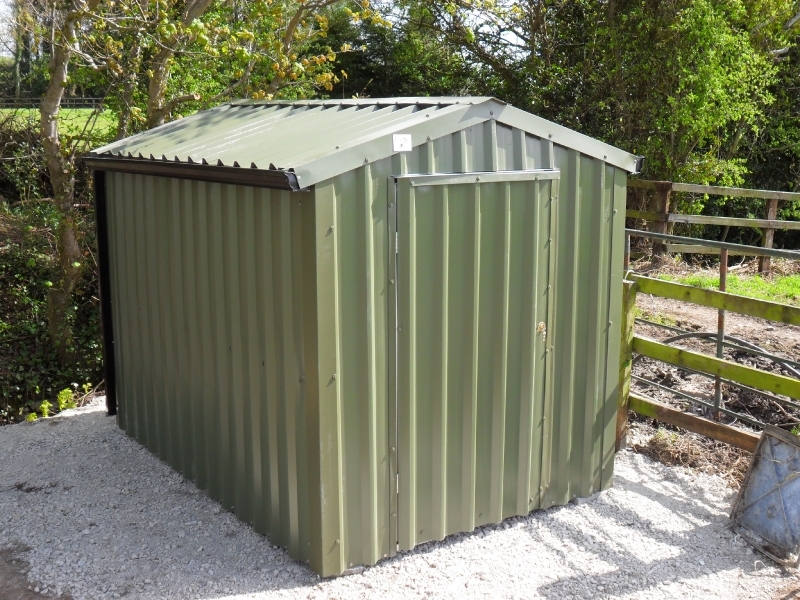 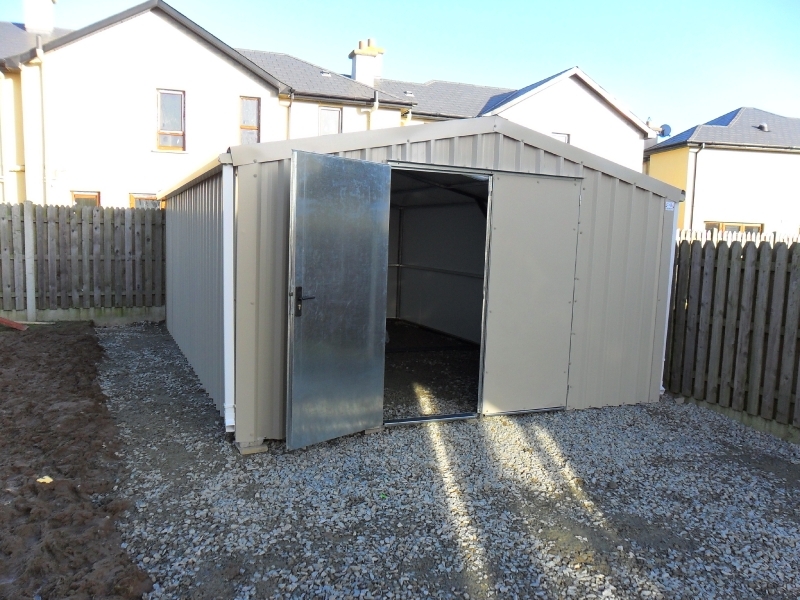 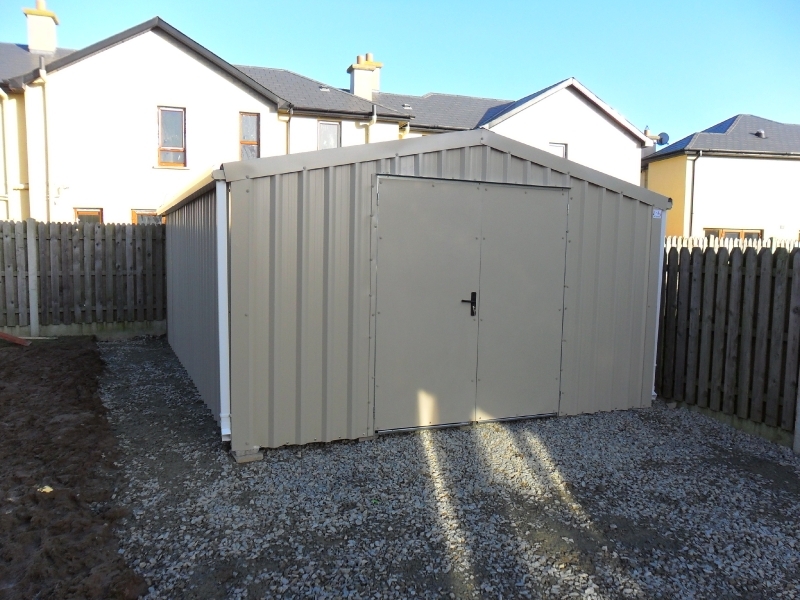 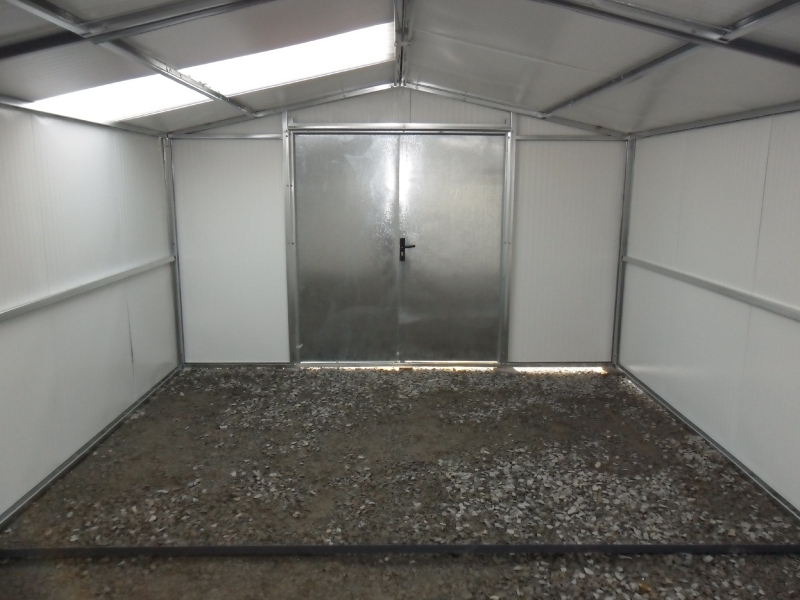 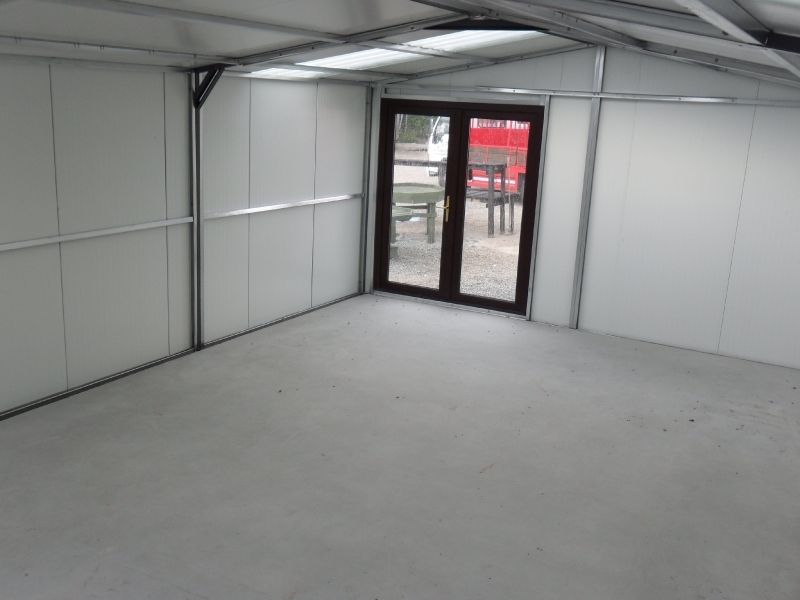 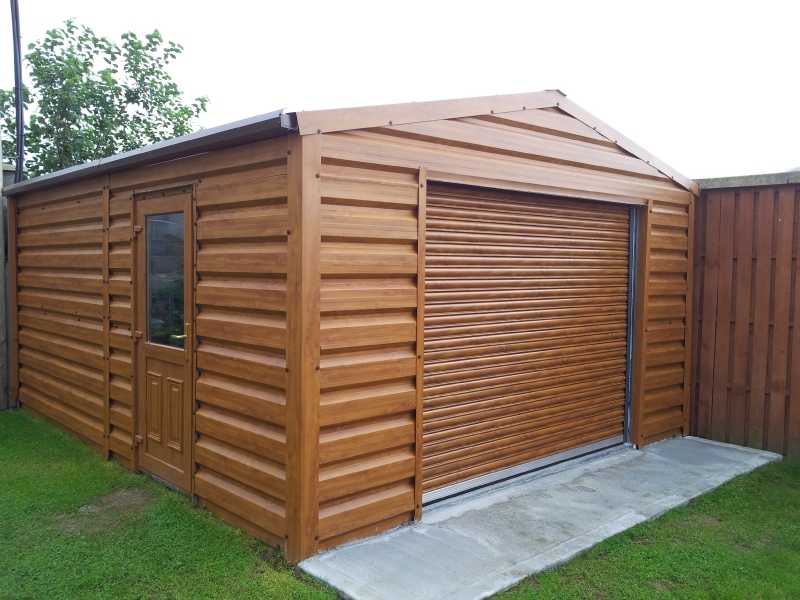 All ShedWorld steel sheds may be upgraded to include extra wide double doors to allow extra access to the interior of your shed. 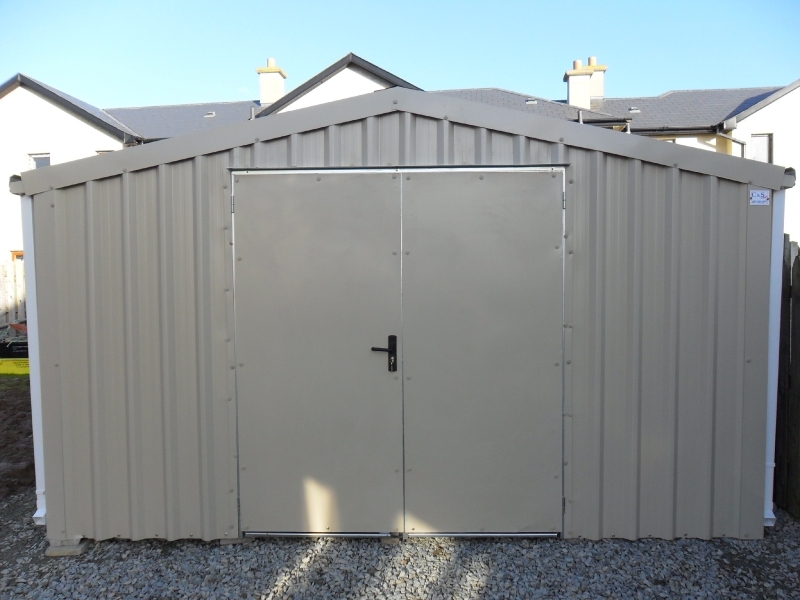 For something other than a basic shed door, we can offer you a high quality uPVC door as an additional or replacement door option. 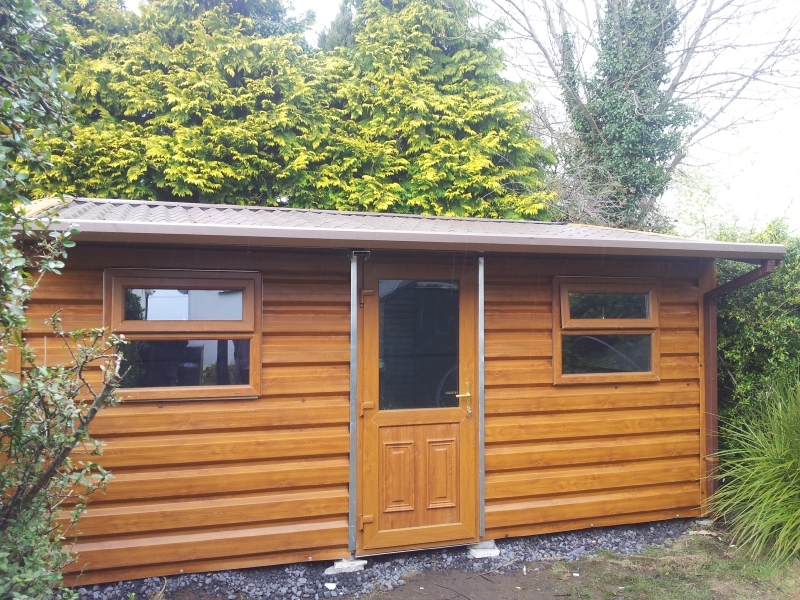 For extra light & ventilation, we can fit uPVC windows in a range of sizes to your shed. 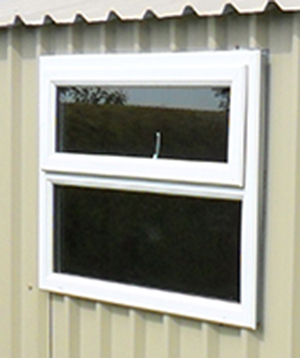 uPVC doors and windows come as standard with double glazing and key operated multi point locking mechanisms.